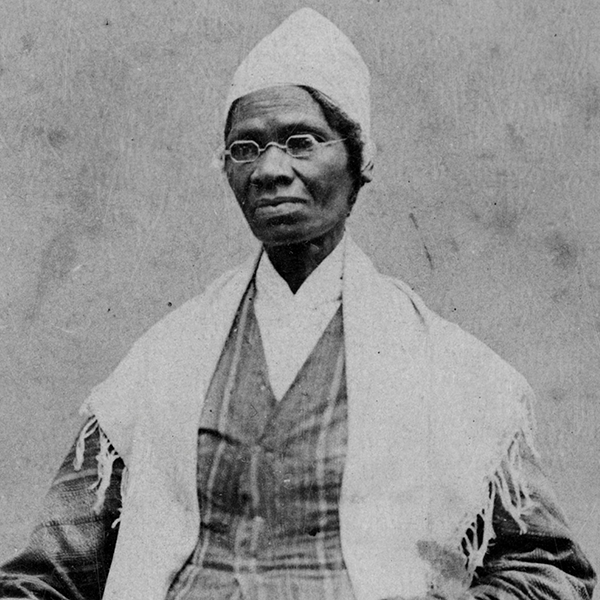 The award is named in honor of the abolitionist and women’s rights activist Sojourner Truth who is forever connected to Rutgers’ history, as her family was enslaved by the university’s first president, Jacob Hardenberg. The Sojourner Truth Phenomenal Woman Award was created to recognize a woman who has distinguished herself in academic work, career, leadership, public service, or any combination thereof; who has contributed to the personal growth and success of others, especially women, through education, research, or public or volunteer service above and beyond her expected job responsibilities; and whose achievements create positive social change increase equality for all, and build community through service. The Women’s Empowerment Prize was established to recognize four (4) students who identify as a woman for their tremendous contributions to the Rutgers University-New Brunswick community as well as their commitment to academics, leadership and service. Eligible nominees must be enrolled at Rutgers University–New Brunswick. – either a full or part-time undergraduate or graduate student. – in good academic standing and maintain a cumulative 3.0* GPA or higher. – in good disciplinary standing and demonstrate a balance of academic and co-curricular excellence. This project, sponsored by the Rutgers National Residence Hall Honorary, involves the nonprofit organization called The Letter Project, which encourages women to write letters to girls around the world who need encouragement. Perhaps a girl is struggling with body image, is lonely at school or her parents are getting divorced? This world can be pretty tough on girls and we want to make it a little kinder.